My follow up question was, “What is your offer? Well I lost him after “working here for your entire career.” Was he serious? Unfortunately, he was. I was working with a governmental agency in the Asia/Pacific region which is where this conversation came up. The gentleman with whom I was having this conversation appeared to be in his early 50s and had worked for this agency since his university days. The person on the other end of that conversation would have walked away from me so fast. Where do I begin on this one? I started asking him about the DNA of his organization: average age, tenure, workforce segmentation. My line of questioning was intended to have a conversation around multi-generational workforces, value proposition, turnover analysis, engagement, etc. He could not really understand the point of my line of questioning as to what that would have to do with his recruiting difficulties. Offering lifetime employment, while being a great perk in another era, today is the kiss of death. Even having a conversation and alluding to that fact. However framing it in terms of a career lattice model allowing workers to drive their career over a period of years, that would be more attractive. A worker would own their career. As we move into this new era of work, which no one has yet figured out, we must seek our new recruits in new ways. Messaging plays a huge role in that, and lifetime employment is NOT a perk. The reality is we must figure out a new way to market ourselves. What was at once considered a strong benefit is now a kiss of death. We now have to compete with ever growing opportunities. Your organization is just one in a pool of opportunity. So, I told him, yes, you do have a lot to offer, but it needs better packaging. The product as listed will not sell. You are trying to sell a product that was possibly a favorite in years past, but it can’t compete in today’s climate for talent. 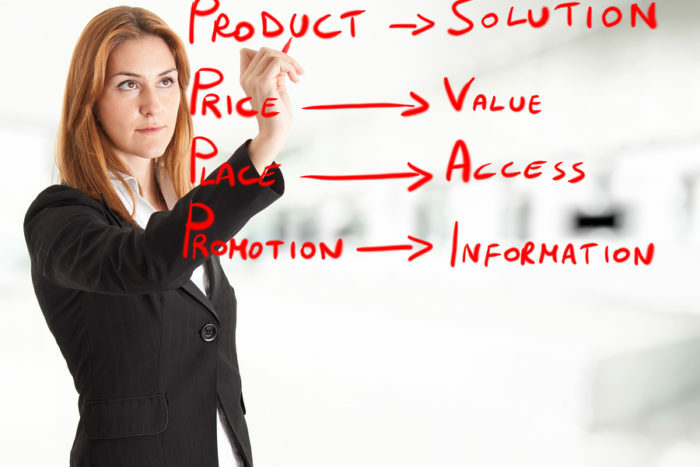 We have to realize that we have to think more in marketing terms: how can we sell our product to today’s buyers. If we are trying to sell a package with an old design or version 1.0 without the analysis needed for a new approach, we will lose. That is why his agency was losing. Our organization is a product in that sense; you are competing against other products for shelf space. So analyze from that perspective and think of how you can reach a new audience. In reality, you do not have a choice. Without a new approach you could end up in the dust bins of organizational cluelessness, if that is a word. I think you get my drift. Find you organizational purpose and tell your story.